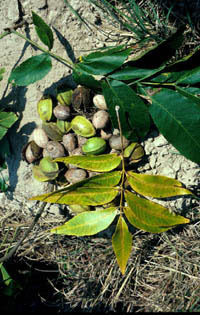 Pignut hickory, an uncommon tree in east Texas, grows on well-drained sandy ridges. 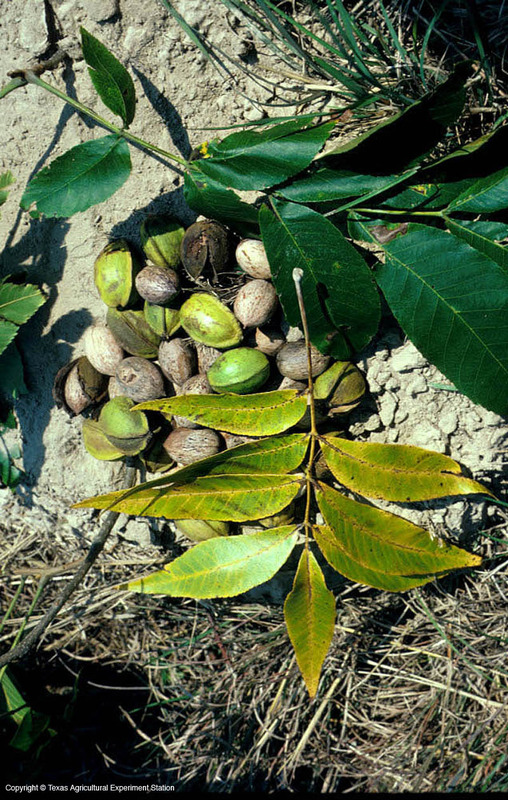 It recently has been merged with swamp hickory, Carya leiodermis, which grows in lower, wetter areas, so it would seem to be adapted to diverse habitats. The fruit is variously described as bitter and sweet. It appears to be a good well-adapted tree in the upper south, with good yellow fall color.